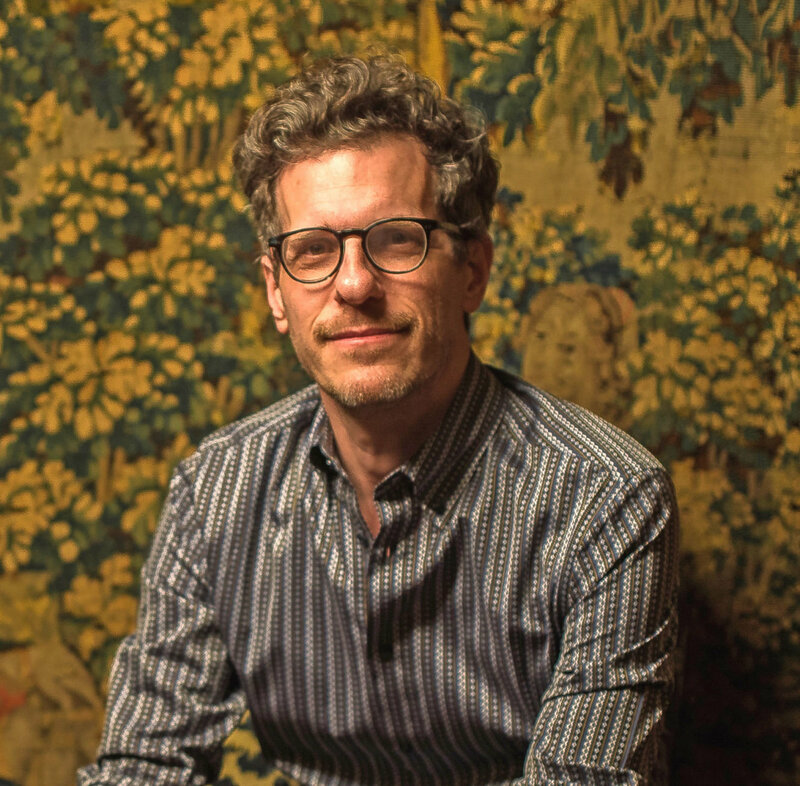 The editions will boast brand-new cover designs by Brian Selznick – the Caldecott Medal-winning artist responsible for the acclaimed book The Invention of Hugo Cabret, which was so memorably turned into the Martin Scorsese movie Hugo… a film that went on to scoop up 11 Academy Award nominations, including Best Picture. ‘I’m a big Harry Potter fan and it is an incredible honor to illustrate J.K. Rowling’s iconic series,’ says Brian. 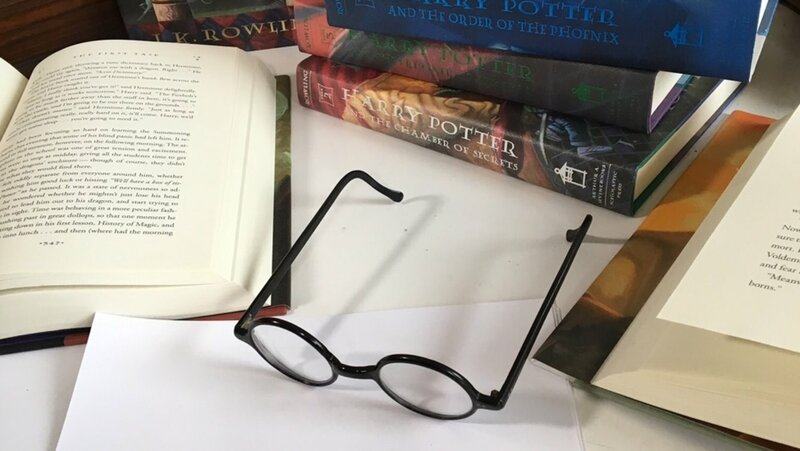 ‘I am thrilled to play a part in this exciting 20th anniversary celebration and look forward to meeting Harry Potter fans and readers across the country. The Invention of Hugo Cabret isn’t the only work of Brian’s that’s been turned into a movie: his book Wonderstruck was adapted last year, with him also penning the screenplay. Before becoming a children’s book illustrator he worked as a puppeteer and set designer, which seems an appropriate background for someone later asked to bring the wizarding world to life. These new editions aren’t the only treat for Stateside fans this year. The 20th anniversary of the US publication of Harry Potter and the Sorcerer’s Stone will be marked with celebrations at bookstores, libraries, schools and festivals, as well as the arrival on American shores of Harry Potter and the Cursed Child on Broadway in April, and the British Library exhibition Harry Potter: A History of Magic at the New-York Historical Society in October. And Fantastic Beasts: The Crimes of Grindelwald will open in cinemas in November, too. To find out more about the release of the new 20th anniversary editions of the Harry Potter books, visit scholastic.com.